South East Asia always welcome tourists and partyholic travelers from around the world. 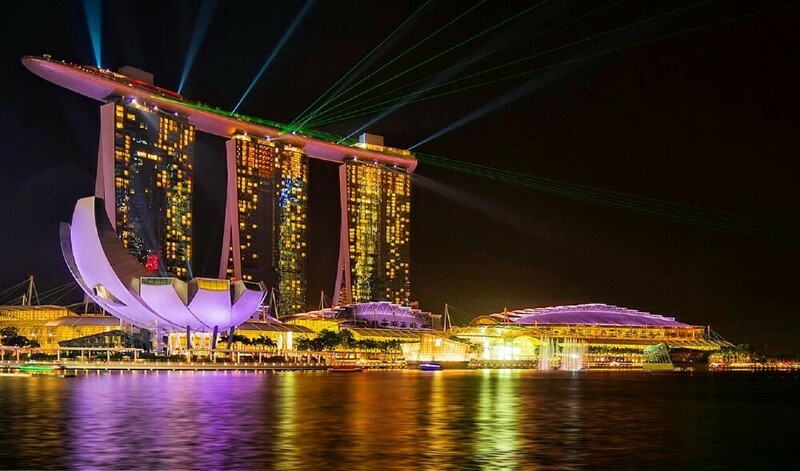 Most of the destinations like Singapore, Thailand, Vietnam and Malaysia are perfectly ready with light up streets, decorated supermarkets & buildings, crazy bars & restaurants with theme parties. So here are the list of places from where you can choose your New year destinations. 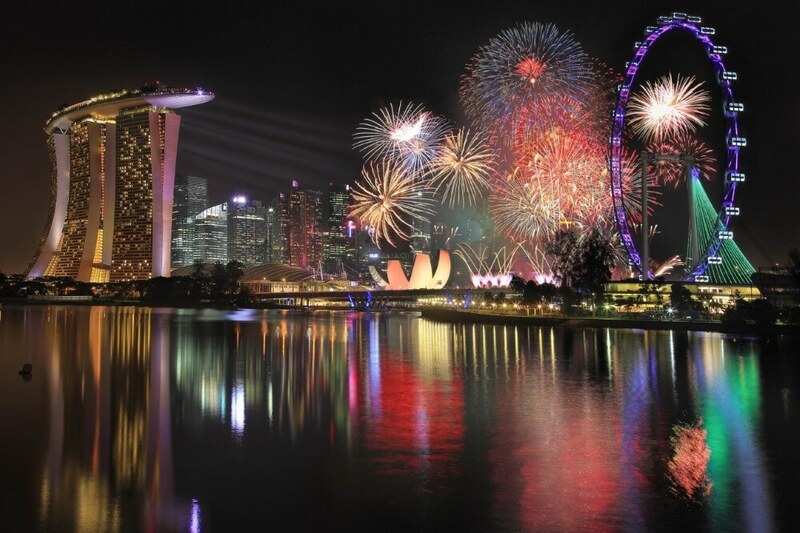 The Christmas and New Year’s Eve in Singapore is amazing. There are many clubs and beach party going on during this time. But the most happening is the Marina Bay countdown. It is the most spectacular event in the city. There are live performances of international bands and then the big firework display. Don’t forget to carry your cameras. Hong Kong Victoria harbor’s firework and New year’s celebrations are one of the world’s most extravagant. The replica of New York’s ball drop is amazing, burst with crowd for the best view. And the markets are superbly decorated for Christmas and New Year. Number of theme parties are organized in the restaurants and bars. And they have Disneyland too for all the celebrations. 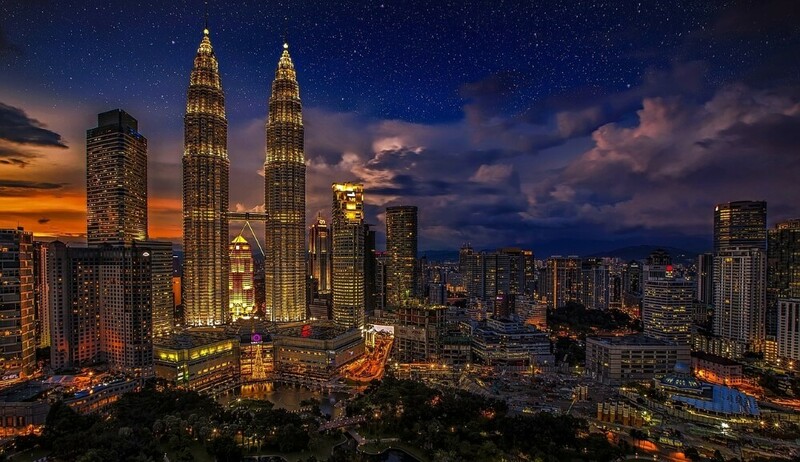 The celebrations in Kuala Lumpur are family friendly and tranquil. The PETRONAS Twin towers and the KLCC complex is beautifully decorated for Christmas and New Year parties. The Fireworks is outstanding. Also you can enjoy after party and dance with locals and friends at Bukit Bintang which opens till late. There are many bars, pubs, live music, concerts with wonderful audience and tourist. Bali is a paradise on earth. It is beautiful and very close to nature. Every young and old celebrates Christmas and New Year, some people like crowd and some like complete isolation with their loved ones. 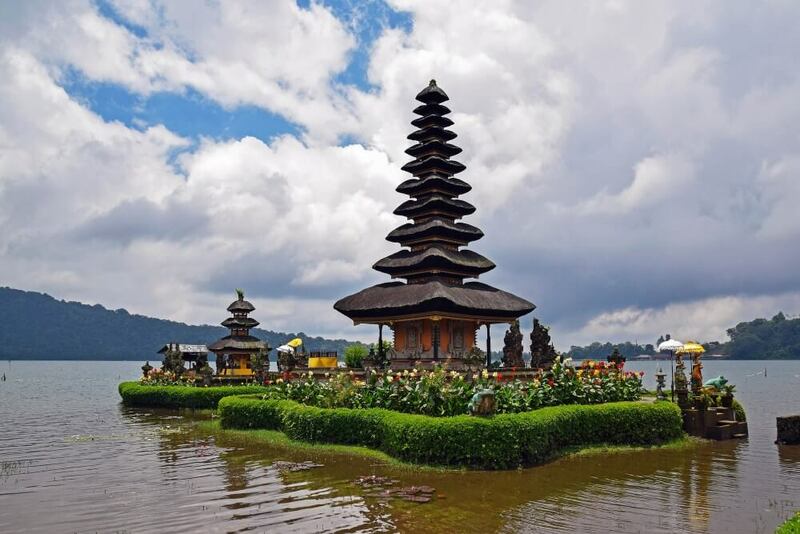 If you want your celebrations to be very calm and enjoyed in a romantic way then nothing could be better than Bali. It is known as “Island of God”, It will entertain you with their traditional dance and nature’s beauty. 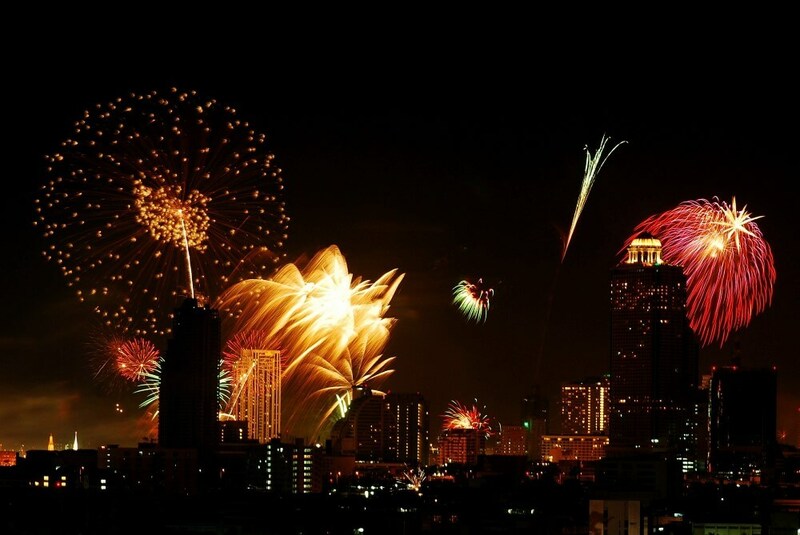 Celebrating New Year countdown in Ho chi minh will turn out to be very happening. 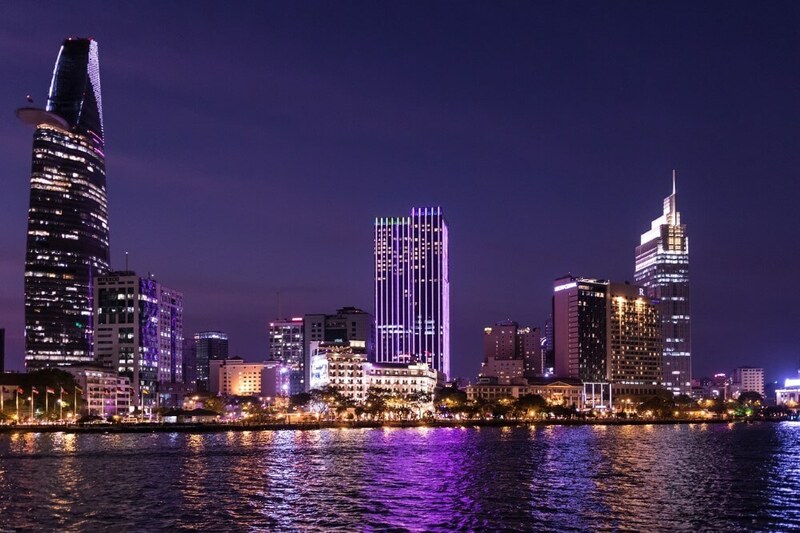 Join the celebrations at Saigon, there are many late night clubs and bars. It’s a great place for New Year DJ live performances, dance with amazing drinks and great food. There are some excellent option for rooftop parties at Dong Khoi Street. 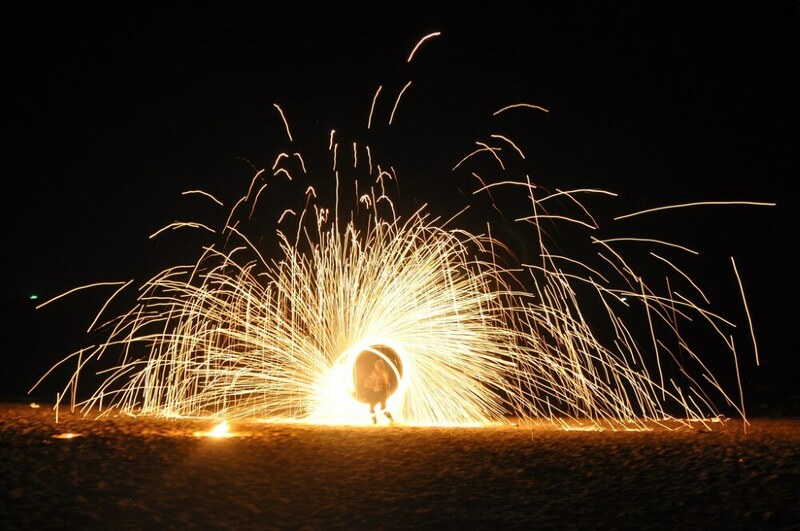 Full moon party at Koh Phangan (Thailand) is famous all over the world. It is a beautiful island with happening beaches and also there are some private beaches. The New Year party at Koh Phangan is very popular among tourist and it attracts large crowd. You have to make advance booking of hotels and resorts during Christmas and New Year. It is one relaxing place where you can calming enjoy Christmas & New Year at river side along with the beauty of mountains. 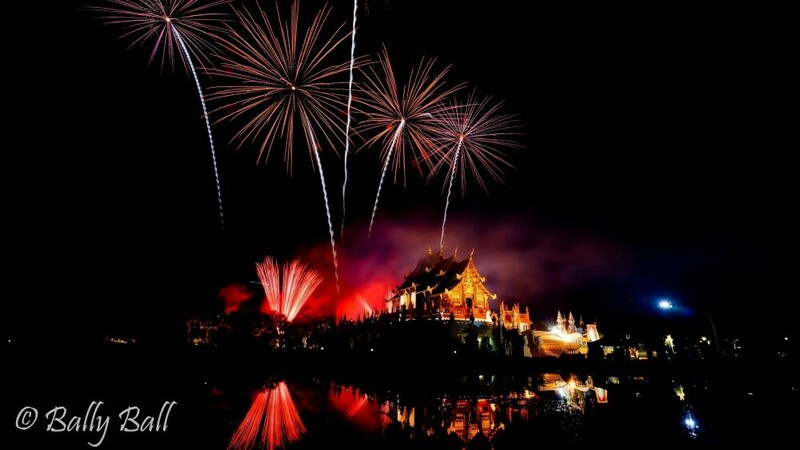 Chiang Mai festivities provides a spectacular view. There are many decorated restaurants and bars near river. Around the world, every person celebrates the Christmas and welcome New Year in their own ways with a spectacular display of fireworks, dance, music, party with friends & loved ones, do lots of fun and enjoys with mouthwatering food & drinks. Each destination has its own add-on charm for celebrations. 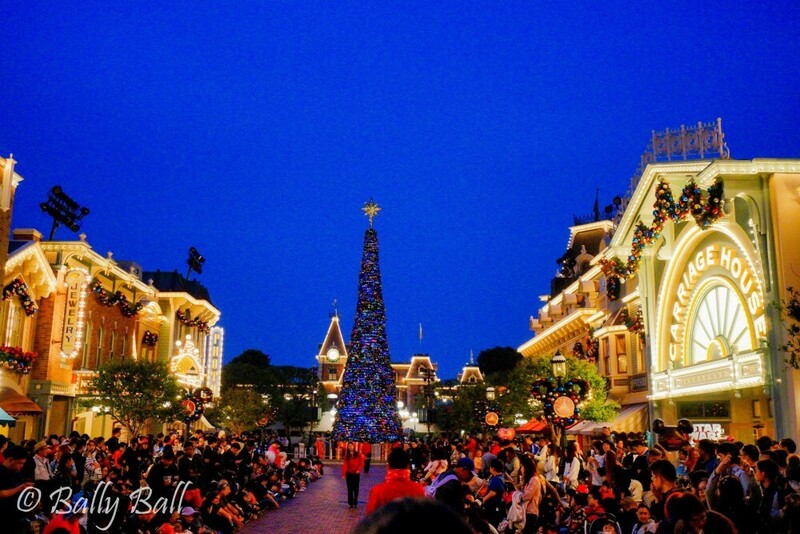 So, start planning for your perfect Christmas and New Year’ Eve the way you want it to be. Share your celebration pictures with us. We are going to Chiang Mai for our Christmas celebrations. If you want to see more fun from our trips then do not forget to follow us on Instagram.